⬅ Considering an Interim C-Suite Position? Leaders are made, not born. We all have the potential to be great leaders. Has someone ever inspired you so deeply that it changed your life and your mission? Today’s guest, Jack FitzGerald, not only had his life changed, but he has also dedicated himself to changing others’ lives, too. 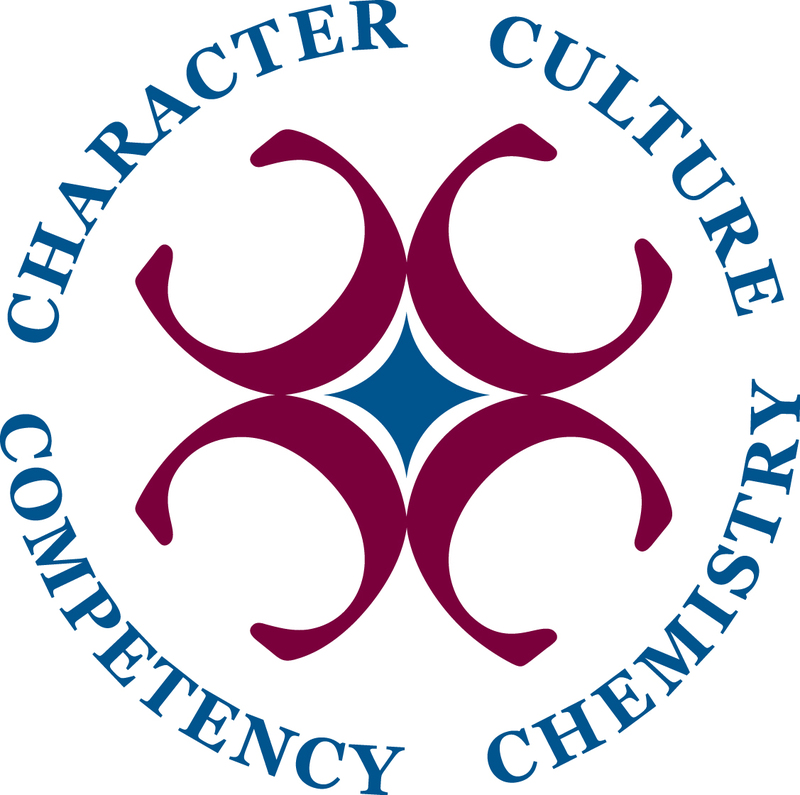 Jack is the founder of the Warren Bennis Leadership Experience, an annual event in Cincinnati. Jack shares how the event’s namesake, Warren Bennis, touched his life from the time he was a young man and led him to where he is now. 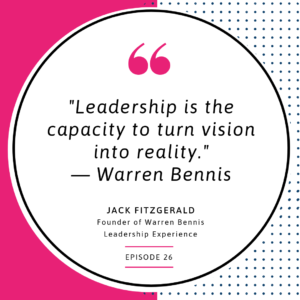 What led Jack to his leadership journey and the inspiration from which the Warren Bennis Leadership Experience (WBLE) has become? Jack believes family is the first organization we are a part of, and his father modeled great leadership from the time Jack was a boy. His father took him to community functions and showed his leadership style – bringing people together and inspiring them to take action. 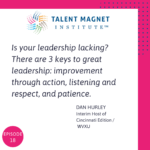 Jack shares a story about a ‘punishment’ his father gave him for being late for curfew one night – to read the book, On Becoming a Leader by Warren Bennis. His father told him he couldn’t go out with his friends again until he had finished the book and taken notes on every chapter. Neither of them realized the profound effect this experience would have on Jack’s future, especially when he was tapped to create a leadership program at the University of Cincinnati. So who, exactly, is Warren Bennis? Warren was the 22nd president of the University of Cincinnati, and he held this position during the 70’s. Not only was the university growing quickly, but it was also a very turbulent time, during which, Warren led the campaign to make UC a full state university. After his time at UC, Warren wrote more than 20 books on leadership and became a mentor to many of the greatest leaders of our time. Warren Bennis’s book made such a huge impact on Jack’s life and leadership style. In fact, his fascination only seemed to grow from there. As he walked the UC campus, he didn’t see Warren’s name anywhere, and that shocked him. 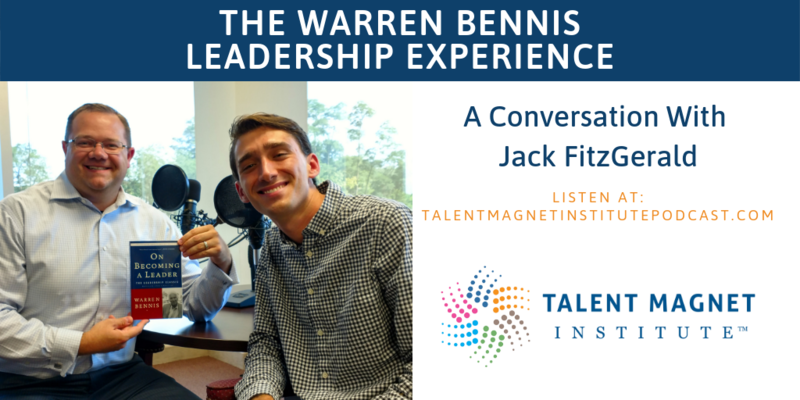 Jack soon realized that he wanted to share this leadership experience with others and the Warren Bennis Leadership Experience was born. Jack points out that while WBLE might be a conference, it’s actually an experience. That’s a very important distinction and a big part of Jack’s vision for the event. He wanted attendees to feel like they were spending time with Warren Bennis. Jack might not have met the man in person, but he spent a lot of time talking with people who did. He reveals exactly how he got the first speaker to sign on for the event. The event is annual, and this year, Jack is bringing something very exciting: Building a Culture of Fresh Ideas. That might strike you as odd when the namesake of the event led in the 70’s, but Jack explains why he chose to go this route, and how it builds off of last year’s ideas. 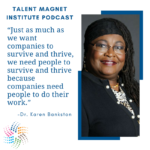 The goal of WBLE is to help change perspectives, which is timely seeing as society has become more and more disconnected and turbulent. 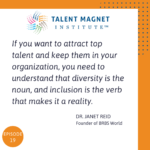 Through the WBLE, young thought leaders get the opportunity to learn and experience Warren Bennis’ leadership through the same people that Warren Bennis had inspired decades ago. Our leadership journey starts at home. We all have the potential to be great leaders. READ – Books are man’s greatest legacy.